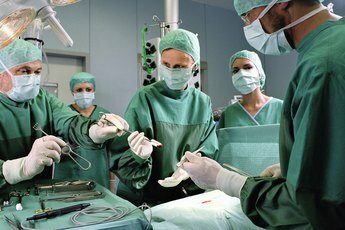 Surgical technologists must be team players. It’s real easy to remember the difference between surgical technicians and technologists straight, because both terms refer to the same job. Other names for the position include scrub, OR tech or operating room technician. Whatever you call them, these healthcare workers help surgeons, anesthesiologists and other medical staff perform operations. 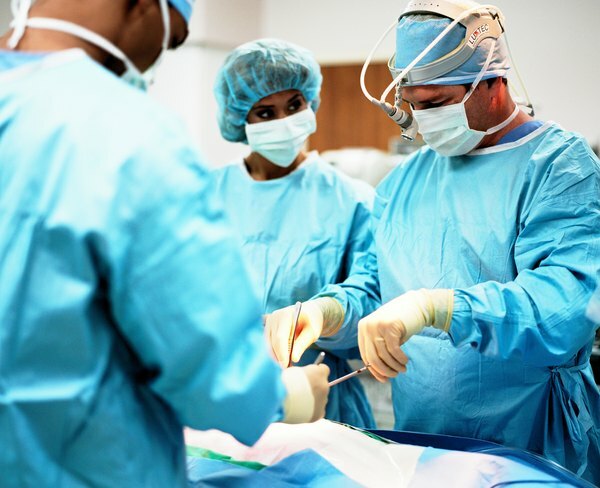 Surgical technologists prep patients and operating rooms for surgery. Before the procedure, you sterilize and set out instruments, such as scalpels and forceps, and make sure that all equipment works correctly. 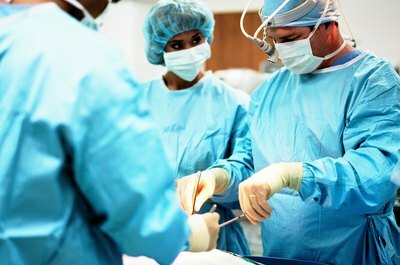 Surgeons rely on you to help them dress in sterile gowns and put on protective gloves. During the operation, you hand tools and supplies to the staff, as requested. You take care of any specimens, by either labeling and storing them for analysis, or disposing of them correctly. After the procedure, you clean up the room and restock surgical supplies. Because surgical technologists handle instruments and supplies, you need manual dexterity and coordination for the job. Physical stamina is important because you’ll be standing for most of your shift and may work long hours when the operation is complex and time-consuming. Basic math skills help with figuring out how many supplies you need for a procedure and when to restock. Keeping people alive is very stressful, so you should work well under pressure and find ways to stay calm even during emergencies. Your first priority during work is the patient, who may be freaked out at the prospect of surgery. You must listen to patients' concerns and be as reassuring as you can be. Before the operation, you prepare patients, help move them to the operating room table and cover them with sterile drapes. 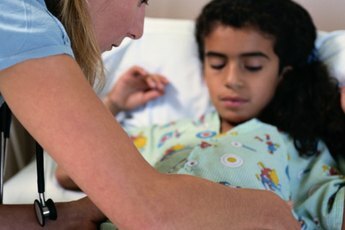 During the procedure, your interpersonal skills help with communicating with surgeons, who may get blunt as the day wears on. After operations, you often wheel patients into recovery and may be there when they wake up. You can’t just walk from the street into a job that involves life or death. You need a high school diploma and at least some courses from a vocational school or community college that lead to either a certificate or an associate degree. 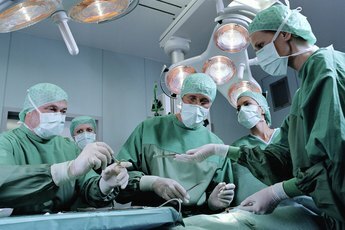 Surgical technology courses teach you about the human body and medical terms. You also work in labs and clinics for first-hand experience taking care of patients, sterilizing instruments and tidying up operating rooms. A few states have rules for the profession, which usually demand an accredited education and certification from national organizations.